Might not feel like it, but today—December 22—is the first day of winter, which means that blessed, precious sunlight will soon return. 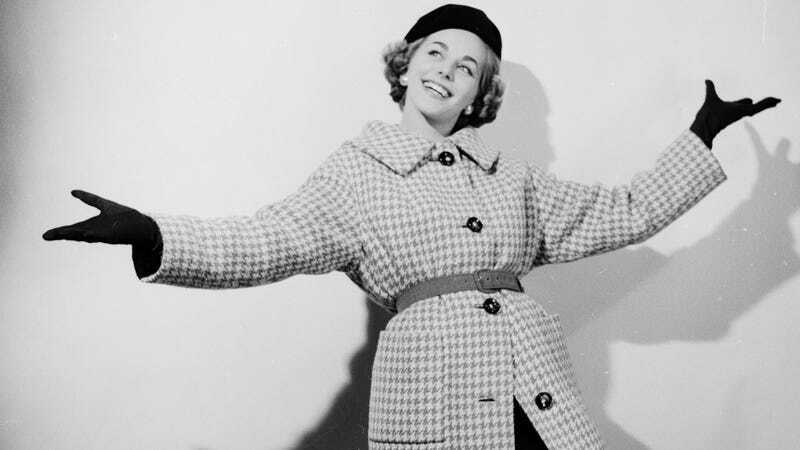 As for the cold weather, that can be remedied with one of these cunning midcentury coats. This one’s from 1955 or so. Nice lining. This lady knows damn well she looks great. This one comes standard with a tiny dog.